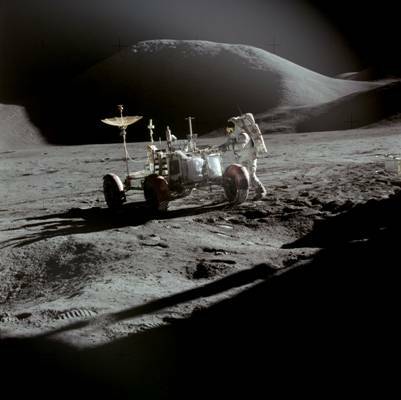 16 Interesting Facts About The Moon | OhFact! 1. A Collision led to its formation! 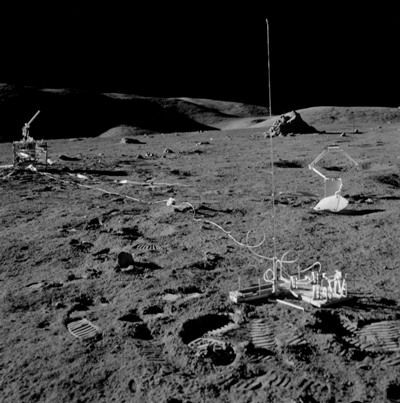 After the successful landing of Apollo on the Moon’s surface, the astronauts brought some rocks of the Moon back to the Earth. The study of these rocks led to the formation of the theory of the Moon’s creation known as the Big Whack or the Giant Impact. 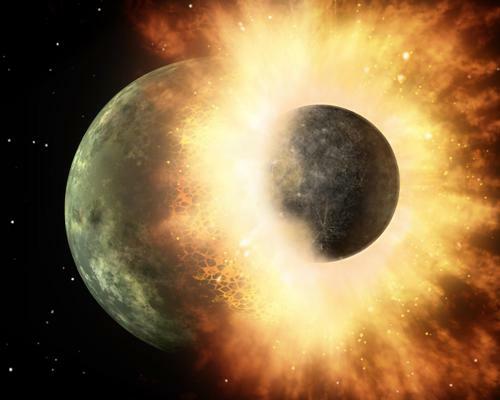 According to the theory, the Moon was created by a violent collision between the Earth and an object, which was of the size of the Mars. This collision created debris, which started circling the Earth. As time passed, debris cooled down and came together and stuck to form the Moon. 2. Los Angeles to New York! Yes! You are right. 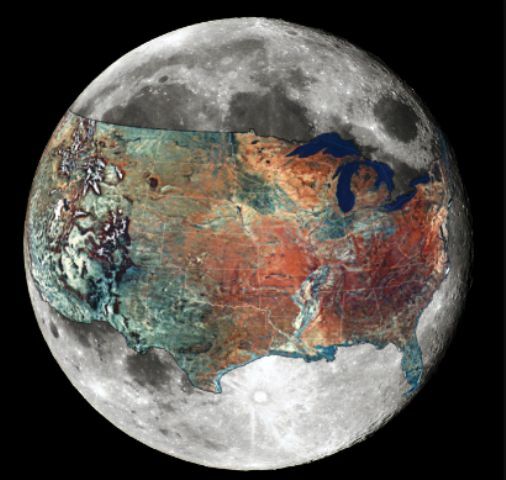 The diameter of the Moon is 3,476 kilometers which is less than the distance between Los Angeles to New York! The diameter of Earth’s moon is just one fourth of the diameter of the Earth. 3. The Moon is not round! When we look at the bright full Moon in the night sky, our Moon appears to be a lovely round (or spherical) shape. But in reality, the Moon is not round. It is oval just like an egg! Also, the geometric center of the Moon is not its center of mass. 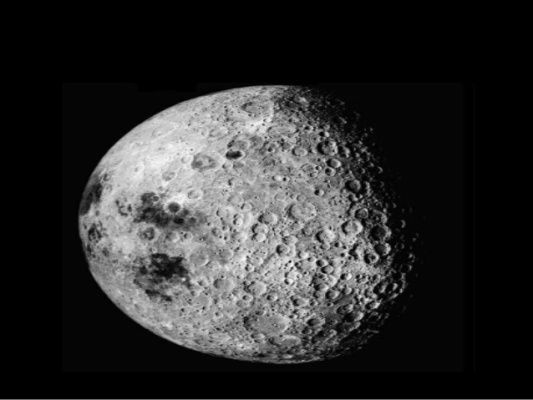 Moon’s center of mass lies about 1.2 miles away from its center of mass. Almost 182 moons have been discovered in our Solar System so far, and among them, Earth’s moon is the 5th largest moon. Isn’t it a coincidence that the Earth is the 5th largest planet in the Solar System and its moon is the 5th largest moon? Just like the Earth, our moon also has mountains. The tallest mountain on the Moon is Mons Huygens, and it is about 4700 meters tall, which is only half the height of the highest peak on the Earth, the Mount Everest. The gravitational force of the Earth is so strong that it stretches the surface of the Moon. The Moon also exerts its gravitational pull on the Earth resulting in tides. But, since the outer surface of the Moon is completely solid, the Earth’s gravitation creates a bulge on the Moon’s surface which is about 50 centimeters on the surface of the Moon, which is nearest to the Earth. It is known as Lunar Body Tide. 7. Who says, the Moon has no atmosphere? 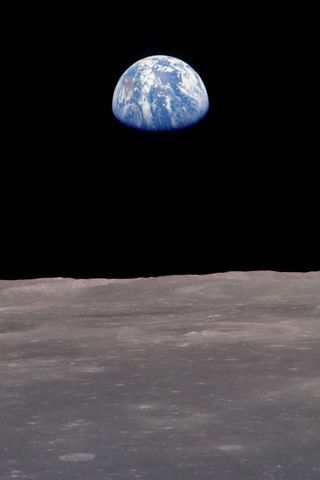 For a very long time, it was thought that there is no atmosphere on the Moon. But recent studies have shown that there is an atmosphere enveloping the Moon. The Moon’s atmosphere is known as exosphere and is made up of Noble gases like Helium, Neon, and Argon. Moon has a high temperature during the day and low temperature during the night. During daytime, the average temperature of the Moon’s surface is 107 degree Celsius, and during the night it drops to minus 153 degree Celsius. 9. Lose weight on the Moon! Guess what; now you can lose weight without dieting and without any pills! How? Well just visit the Moon and weigh yourself. Your weight would be reduced by one sixth of the weight measured while you were on the Earth. It happens as the mass of the Moon is quite less as compared to the Earth, and hence its gravity is weaker than that of the Earth. 10. Dust dances on Moon! The phenomenon of dust dancing on the surface of the Moon was first noticed by Apollo astronauts. When sunrise and sunset occur on the Moon, the dust on the surface of the Moon tends to hover not into its atmosphere but on the surface of the Moon looking as if they are dancing on its surface. When we look at the Moon from the Earth, we see many phases of the Moon such as a Full Moon, First Quarter Moon, New Moon, etc. The reverse happens when the Earth is seen from the Moon! No, it’s not heartbreak, but it’s true. Every year our Moon is slowly and constantly drifting away from the Earth. 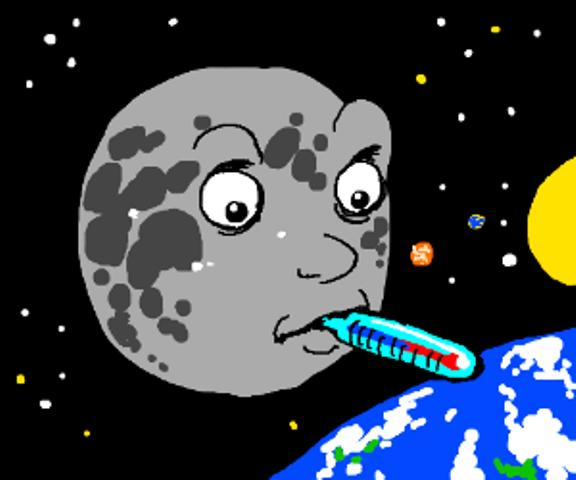 About 620 million years ago the Moon was so close to the Earth that there used to be only 21 hours in a day and now it is 24 hours. 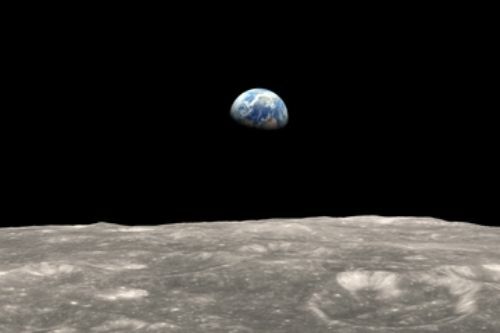 It is also estimated that 50 billion years from now our Moon will be so far away that each day would be 45 hours long. 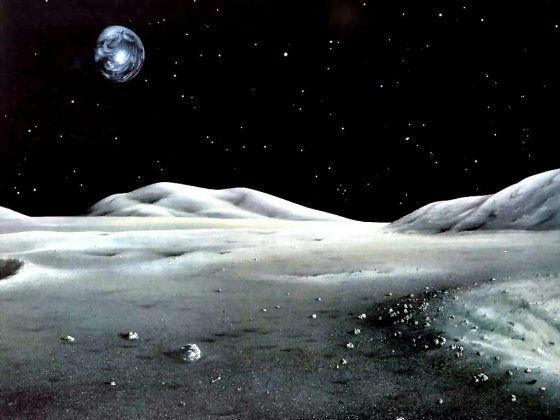 During the cold war in 1950’s, USA was working on a secret project called “Project A119” in which they were planning to have a nuclear explosion on the Moon. At that time USA was lagging behind in the space race with the Soviet Union and this project aimed to show off the strength of the USA. Thankfully, this project was never practically implemented. There is a separate time zone for the Moon, which is quite different than the time zone that we follow on the Earth. 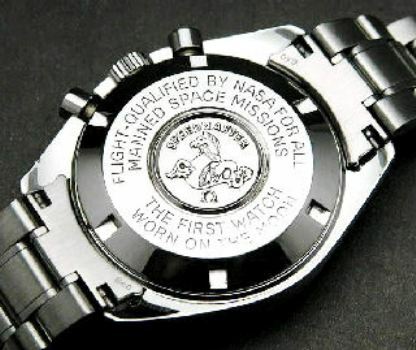 The watch which shows time zone of the Moon was designed by Kenneth L. Franklin. He developed a system called Lunar Time. The time in this watch is measured in lunations, which is the period taken by the Moon to rotate and complete a revolution around the Earth. One lunation is equal to 19.530589 Earth Days. Just like earthquakes, there are moonquakes on the Moon. According to scientists, these quakes originated below the surface of the Moon caused by the gravitational pull of the Earth. 16. Moon for the Americans! 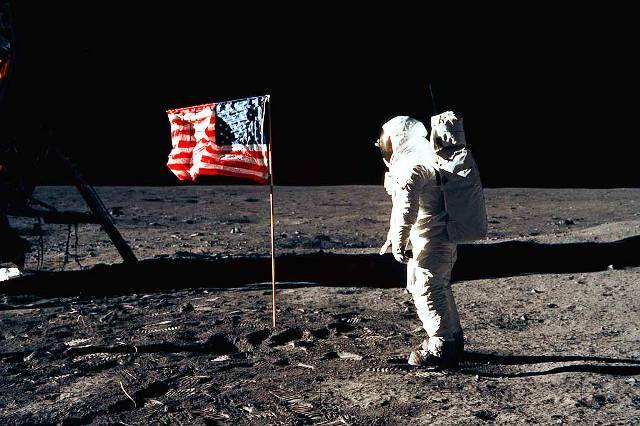 So far, 12 people have set their foot on the Moon including Neil Armstrong, and interestingly, all are American Males.